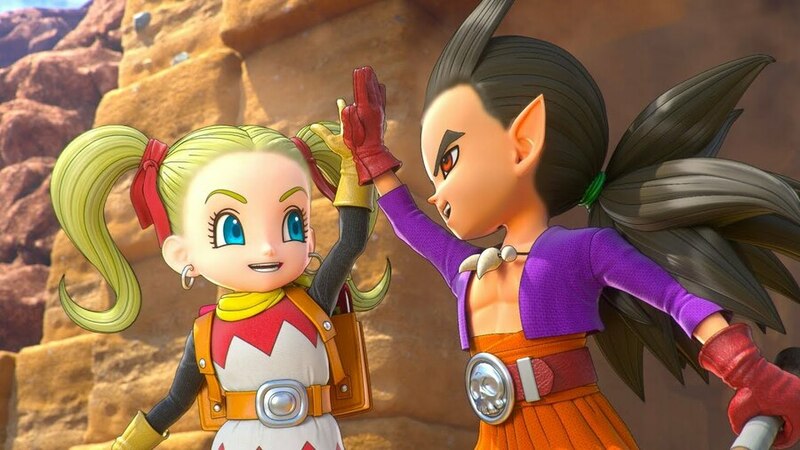 While we're still to find out when the game will actually be launching in the west, more and more details are slowly but surely being shared about Dragon Quest Builders 2. A recent interview in Famitsu magazine has continued this trend, revealing that the game will feature cross-platform elements. Those elements mostly come in the form of the new game's Bulletin Board system, which allows you to share screenshots and blueprints for building designs with other users. Rather than being restricted to each individual console, the Bulletin will be updated simultaneously across both PS4 and Switch. In the interview, the developers state that "you can also use islands made from both hardware too". Of course, we recently learned a little more about the game's multiplayer aspect too, with up to four players able to work together to gather, craft and build much quicker. Early signs are suggesting that this sequel will be a rather hefty step up from the original; we'll have to wait until we can get our hands on it to know for sure. So it's going to be an enhanced version of 1? That would be a huge disappointment, and a scam even. Because when 1 was released in Europe 2 was already announced and they said otherwise, and if we had known it would be a Dragon Quest Builders definitive edition we wouldn't have bought the first game. I hope I'm wrong and they don't mean that. Where's the western release of Heroes 1 & 2? 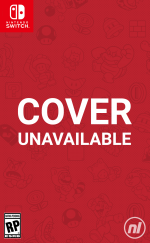 @Moroboshi876 It has a different story so no, it's not a "Dragon Quest Builders definitive edition". By "powered up", I assume he means that the graphics and mechanics have been improved rather than completely changed. Keep in mind, this quote is in reference to Yuji Horii wanting to keep the title feeling like a traditional DQ experience. @Alex78 I hope you're right, because that's what I had understood until today. I hope you don’t jump from one zone to the next, and leave all your stuff behind. Was a real bummer in the first game. Watch from Youtube about Dragon Quest Builders 2 Live presentations by SquareEnix. There were a lot of new things implemented, included One Person View mode like Minecraft / Portal Knights. This is the kind of thinking at S-E that gets them into trouble. "We'd wanted to make a sequel to this existing game from an existing franchise. We had absolutely no idea how to make this game or what it was going to be like and really struggled to figure out what a sequel should look like. What does a sequel even look like? Until one of the geniuses in our company finally suggested that it should be a lot like the first game. It was a revelation! Scandal even! From that moment, we knew what we must do!" The only people who didn't think "a bigger better, grander vision of the foundation of the first game" upon hearing "DQ:B 2" was apparently the DQB:2 developers. And then we wonder why S-E takes a $30M bath. @Moroboshi876 They don't mean it's an enhanced port of 1. They mean they were thinking of making it a completely different type of game and then decided to take the the formula of 1 and make another game that works the same way. You know...like everybody except them already understands "sequel" to mean. New game, same gameplay and design. Highly looking forward to this. Cool...now what’s up with DQXI for Switch? I feel like we’ll get DQB2 before XI sees the light of day. I really want to wait to play it on Switch but all these holiday sales making it very hard to wait. Saw XI for as low as $30 on PS4. @Supadav03 Look on the bright side. Switch will probably see DQXI eventually. PS4 will probably never see FFVII-R. Loved the first game. Really looking forward to this. @MisterDevil Yeah, I understand why they did it but I’d prefer something more interesting to (in a way) reset your progress. ...for an example: If your town is hit with a chatastrophic event that destroys large areas. (Meteor, flood, fire, pits to hell) ...or what if it was revealed that some of the building blocks rot after an event, or grow a crust layer and become hard to use or get to. ...and last but not least: What if Gravity took hold of the blocks for a moment that sent all blocks with a void below them downward to connect with a block below? ....I like that sort of stuff because even if you know ahead of time what event you’ll be facing it completely adjusts your building strategy. I'm super excited for this game. It can't come soon enough.